Our 20mm x 4mm x 4mm Countersunk Neodymium Ring has a diameter of 20mm, an inner countersunk hole (both sides) diameter of 4mm and a thickness of 4mm. These Neodymium rings are N45 Grade being axially magnetised (Through the thickness) and are nickel plated. All our Neodymium rings have a variety of applications. From high-quality audio speaker systems to screwdrivers. 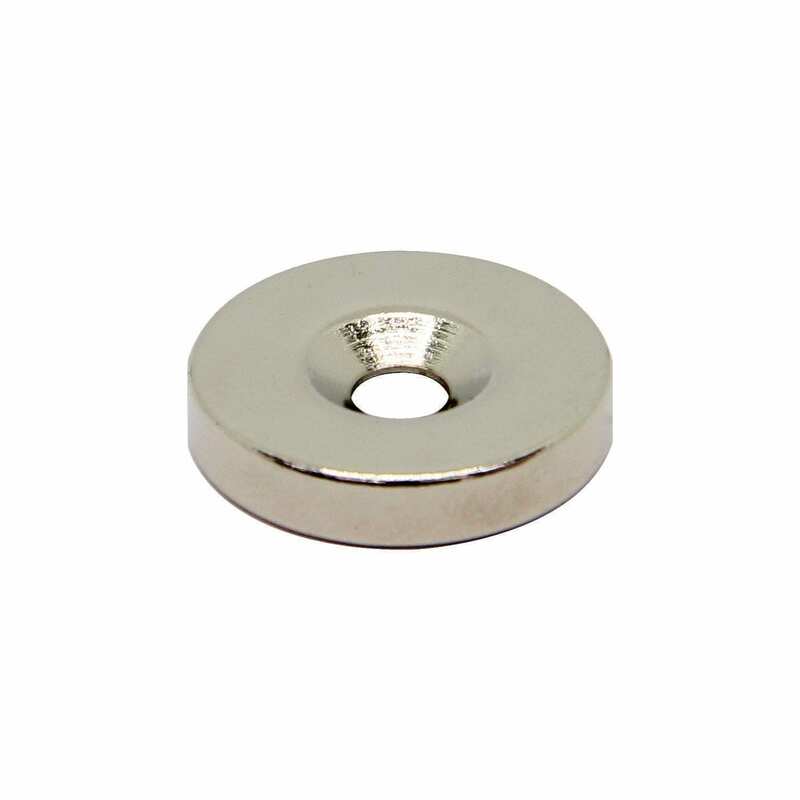 If a holding magnet is required, our Neodymium pot magnets are ideal. 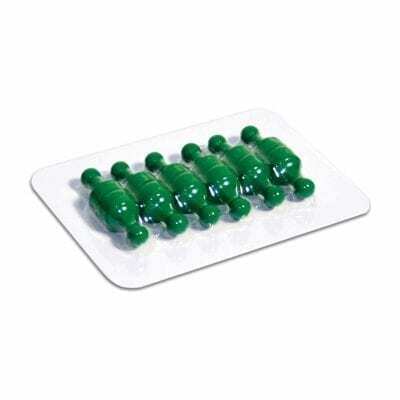 Because of their high power to size ratio, these magnets provide an effective solution. An environment where a small yet powerful magnet is required! If you are wanting to use these ring magnets to construct door catches to hold doors open or shut. Simply attach one ring magnets into the top of one door and attach the other in the top of the door frame. When one comes near another they will want to attract and come together allowing. Creating an easy way to hold an internal door shut. An easy DIY projects anyone can do around their own home!